Retail Unit near main entrance! 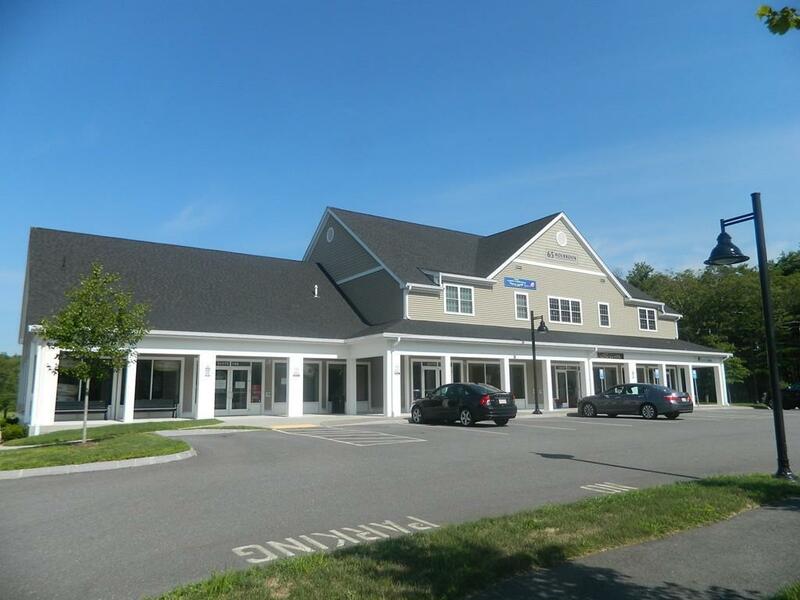 Shoppes at the Village at River's Edge, located on busy Rte 115. First floor storefronts complete with ADA restrooms! 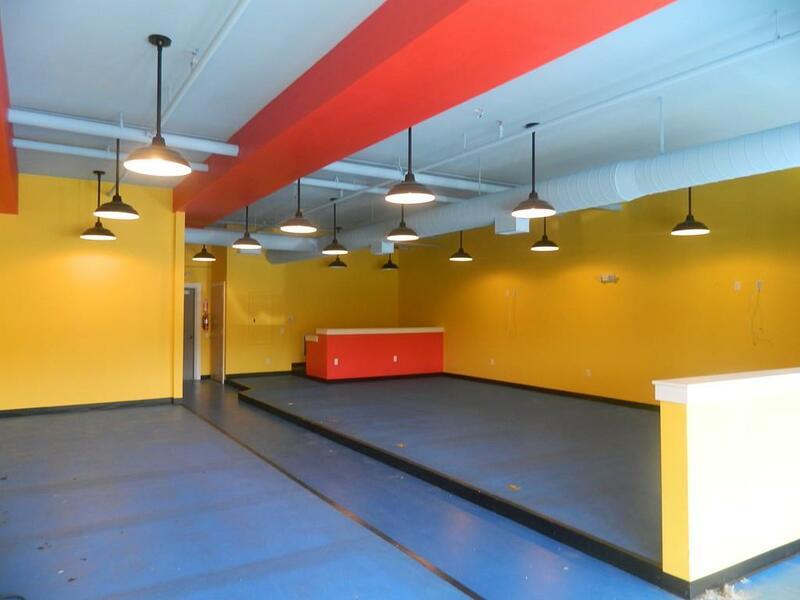 Wide open floor plan; builder/owner can build out to suit your business needs. 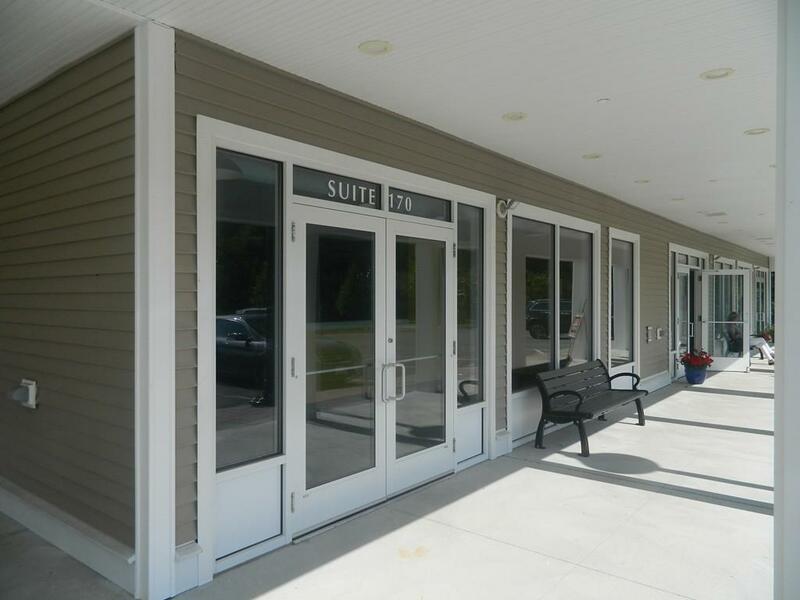 Other retail/services in the building include: caf, hair/nail salon, convenience/deli, sci-tech activities for children, physical therapy, yoga/Reiki, financial, attorneys, dentist, and family therapy. Join this thriving community and make your business soar! 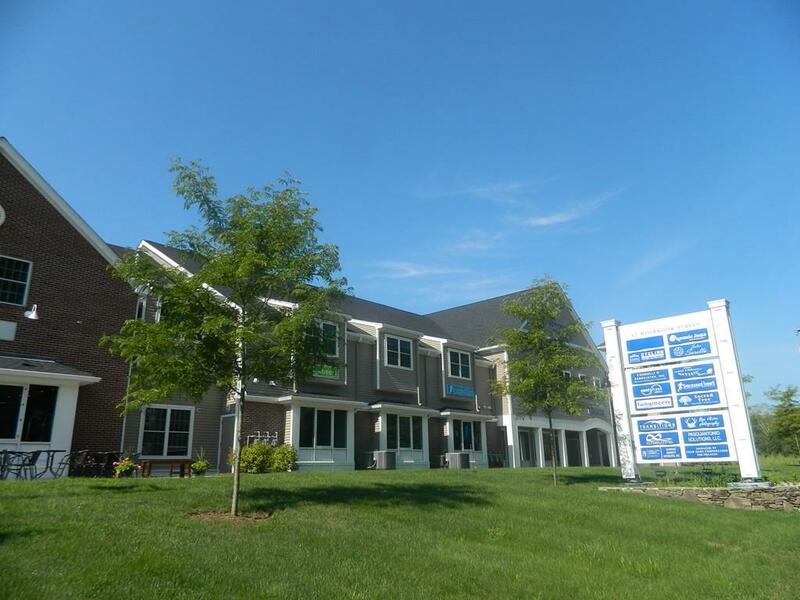 Situated on Rte 115, and adjacent to 179 residential units with walkways to this commercial area. Lush landscaping, elegant architecture, community atmosphere. Call for information package. Disclosures Propane Heat Metered & Billed. Parking Shared Among Businesses. Exclusions If Bus. Has High Water Consump Tenant Will Have Meter/Bill. Builder Can Assist W/Interior Buildout.